Poets in Bed is an experiment in intimacy. 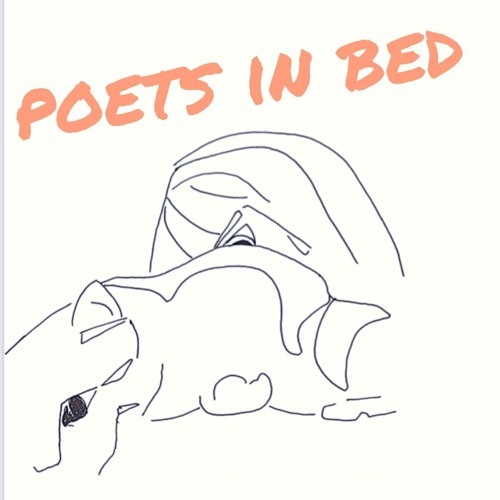 This episode's poets are: Doireann Ní Ghríofa Mark Waldron Mona Arshi Kate Potts Nadia de Vries Kate Clanchy Momtaza Mehri Poets in Bed theme is by Alanna McArdle. Poets in Bed artwork is by Molly Rosenberg. Poets in Bed is hosted by Amy Key.